The 2019 Nissan Altima is being aligned with the technology used to create the remake of the classic “Mary Poppins” movie due to be released on December 19, 2018 [the movie, not the car]. 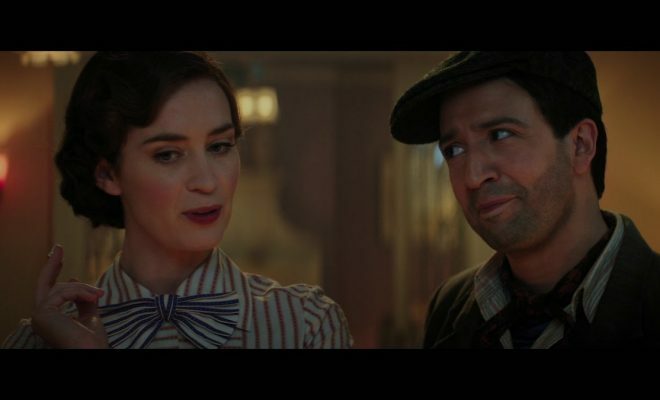 The movie, titled “Mary Poppins Returns”, had its global premiere at the TCL Chinese Theater [where the 1964 original premiered] in Hollywood last week, which just happened to coincide with the 2018 Los Angeles Auto Show. Nissan compares the use of innovative technology in the 2019 Altima as similar to the challenge facing Walt Disney when he wanted to make the original movie interspersing animation with live action sequences.